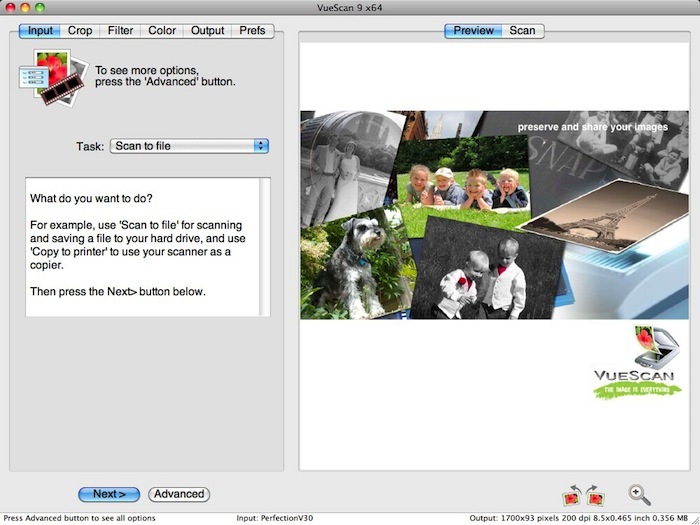 VueScan 9.5.22 – Scanner software with advanced features. VueScan 9.4.60 – Scanner software with advanced features. ExactScan Pro 17.3.31 – Powerful, fast document scanning.